Itself an architectural masterpiece, Florence Cathedral is also home to many artistic treasures, including Luca della Robbia's sculptural framework for the organ loft. Comprising ten relief panels that depict children singing, dancing, and making music, these marble sculptures are shown in the 70 color and black and white photographs here, along with striking examples of Renaissance paintings, illuminated books, and musical manuscripts from the cathedral's collection. 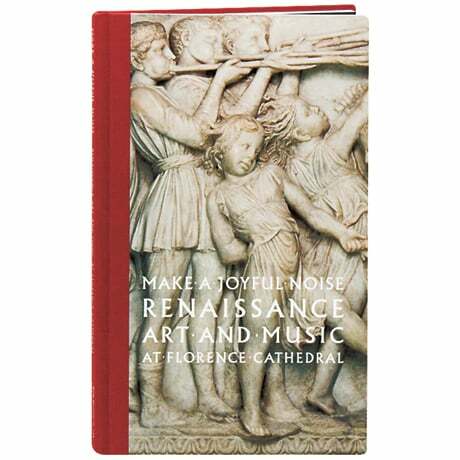 Essays by scholars provide new insights into the original function and meaning of Della Robbia's sculptures, relating them to the cathedral's exquisitely designed choir books.